The Festival of Architecture and Design returns 19 – 21 July 2019 and will focus on IDEAS OF HOME. During FAD we invite the profession and the public to engage in exploration of a broad range of aspects of what makes a home, what this means to us as designers and how this translates to value for residents and the broader community. Issues and responses specific to South Australia will be the focus for events including the Anniversary Trio, which showcases notable SA Practices Woods Bagot, who are celebrating 150 years, Swanbury Penglase and tectvs, both 30. 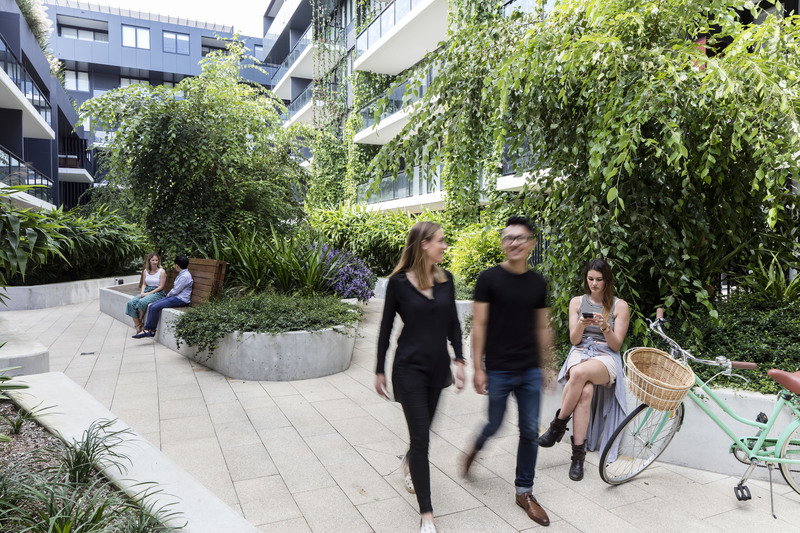 All three practices have delivered housing projects over an extended period and within specialist contexts – aged care, assisted housing, multi-residential and mixed use. We are looking forward to a stimulating discussion regarding their design philosophy, evolution over time and key projects. Local perspectives from alternative viewpoints will be provided through events including The Soapbox Debate, curated by recent graduates, and the 15@Home event, where a diverse group of speakers will provide a snapshot into their perception of home. Various tours will also encourage participants to consider housing from varying perspectives and to consider how we approach particular housing models within an Adelaide context. An external viewpoint will be provided by two exciting keynote speakers. 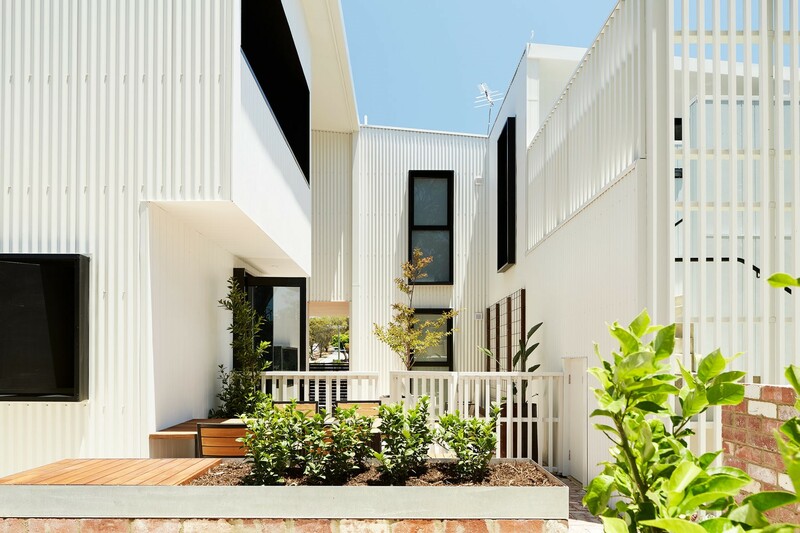 Koos de Keijzer, principal at DKO Architecture, has an established reputation as a leader in residential design and for strategic exploration of housing typologies, both through practice and as a member of the Victorian Government’s Design Review Panel. With expertise in architecture and urban design, Koos is respected for his ability to innovate, his commitment to design that enriches residential lifestyle and his contextual approach that fosters community and celebrates character. David Barr Architects has practices in Western Australia and the ACT. In addition to a portfolio of highly resolved residential projects, DBA is also active in multi-residential design. This includes constructed projects, competitions and policy development for the WA government. Their Gen-Y – Step House received WA and National awards for Sustainability and a WA award for Residential Architecture – Multiple Housing. Housing has always been a topic for debate within public and political forums and as an aspect of architectural discourse. It is at once a ‘simple’ aspect of architectural practice – the subject of student projects and core fodder for emerging architecture practices – and a wicked problem encompassing social equity, economic, regulatory, cultural and environmental issues. We look forward to fostering this ongoing discourse and to promoting thoughtful and innovative housing outcomes at a time of considerable change in the residential sector.